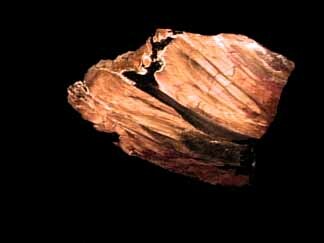 Binghamite is composed of quartz and fibrous silicates with inclusions of goethite and/or hematite. 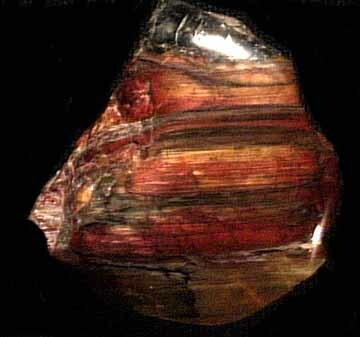 The highly prized gemmy material features a chatoyant luster(similar to Tigereye). Color is usually red or yellow. 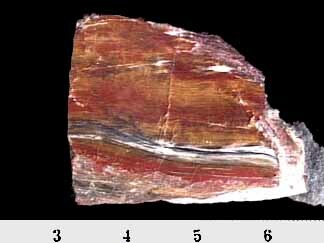 Locality: Cuyuna Iron Range, Minnesota.